The first step in applying for a Firearms Licence in NSW is to contact the NSW Firearms Registry on 1300 362 562 and request an application form. Demonstrate a 'genuine reason' for applying for a Firearms Licence. This could be for target shooting, hunting or collecting. Membership of a Club like SSAA will satisfy this requirement. Once you have obtained your genuine reason and successfully completed the Safe Shooting course you are now ready to complete your application and send it to the Firearms Registry. 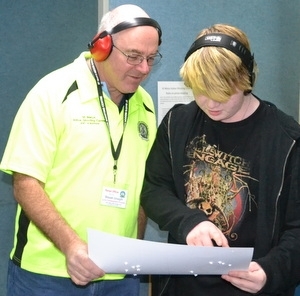 More information about obtaining a Firearms Licence can be found at the NSW Firearms Registry website.